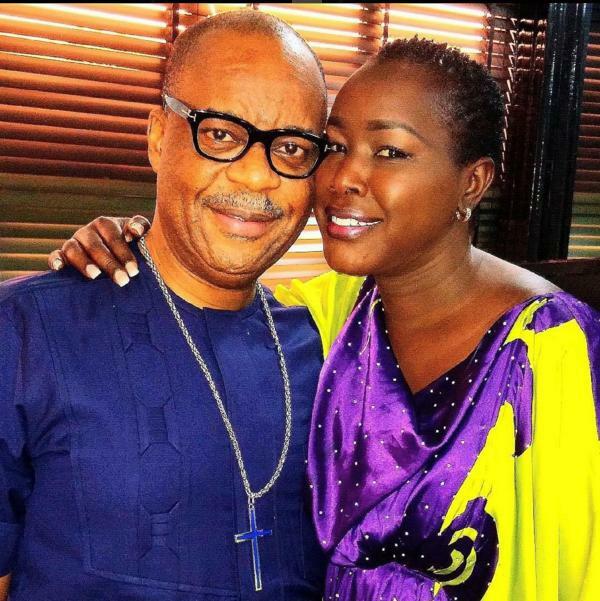 Gospel singer Emmy Kosgei and Nigerian hubby Anselm Madubuko seem to be going strong despite social media numerous predictions that the’ll part ways. The two have been controversial magnets immediately they announced their relationship. Chebet Kibet Lovely is understatement!!!! remembered something, anyway keep going.